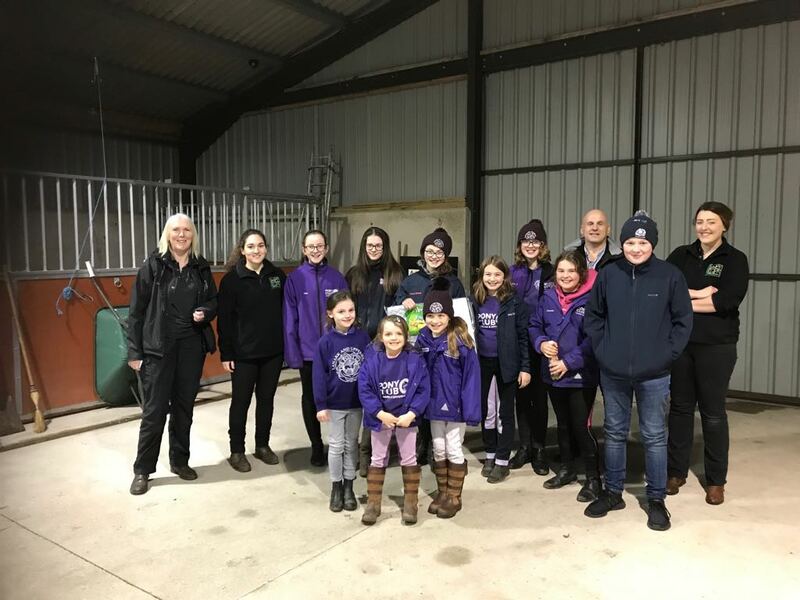 The club enjoyed another excellent evening visit to Avondale Vets on Wednesday 11th April, where the vets gave an informative talk and demonstration on equine dentistry. The club enjoyed a fabulous visit to the Police Horse Stables on Tuesday 3rd April. 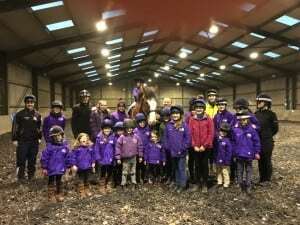 We enjoyed a tour of the stables meeting all the horses and taking part in a training session. 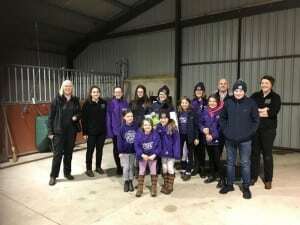 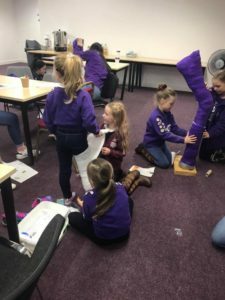 The club enjoyed a fun night at Clyde Vet Group on the 2nd November learning all about first aid and getting a tour of their facilities. The Lanark and Upperward is a Branch or Area of The Pony Club.